In Wojda‘s book on collecting contemporary art „Das Sammeln zeitgenössischer Kunst; ein ganzheitlicher Ansatz“ (Verlag für moderne Kunst, 2015), one chapter deals with the digital management of art collections. Wojda focused his research on digital management software for his considerable collection. He investigated the software available on the market at the time, searching for a program which would best fulfill his requirements. He learned, the majority of software offered, had features exceeding his needs and included modules he would neither use nor need. Wojda specified requirements relevant for him but also for a broader variety of private collectors. Those requirements should fulfill the needs of private collectors and be widely applicable. implementation and - if wanted - easily customized to each collectors individual needs. After his studies of Economic Sciences and in the time between 1974 to 1999 Em. O. Univ.-Prof. Dipl.-Ing. 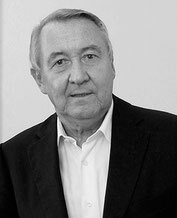 Dr. Franz Wojda was chairman of the executive board and partner of two international consulting-companies. From 1975 up to 2008 he was a Professor of Economic Sciences and directorate from the institute of empirical studies (later expanded to the institute of management studies) from TU Wien. During 2003 and 2008 he also was chairman from the university board of university for applied arts in Vienna. Since 1971 he builds the “Sammlung Sigrid and Franz Wojda”. Between 2002 and 2011 he was vice chairman of curatorship of Museum Moderner Kunst Stiftung Ludwig Wien. 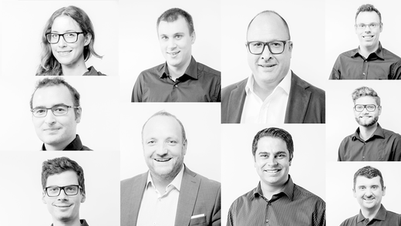 With experience from over 20 years and more than 300 projects, the team of hgi systems IT OG based in western Austria develops next to innovative software solutions for small and medium-sized enterprises custom made individual software solutions. Their portfolio also includes software for specific branches like the SkischulAssistant for skiing schools, AgenturAssistant for agencys and the VereinsAssistant specifically made for associations. 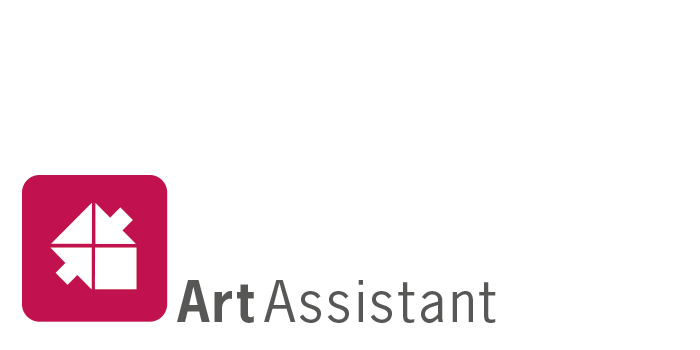 With ArtAssistant the portfolio got complemented with a modern and efficient solution for art collectors. Knowing that a software not only has to create reasoned links but also needs to be future-oriented, innovative and flexible the team of certificated developers creates solutions and accompanies you as an expert and consultat in the digital future.